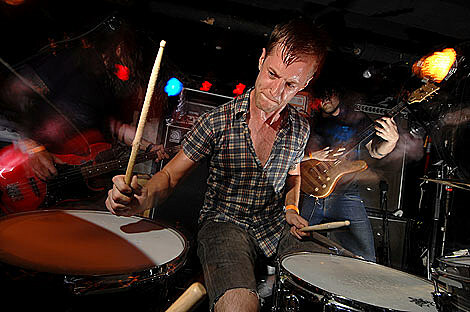 Now that they’re finished beating down The Studio at Webster Hall with their 100db riffs, Hull will headline Ace of Clubs TONIGHT (7/20) as the band teams up with Iron Tongue (featuring CT and Reid of Rwake), The Dirty Streets and Flaming Tusk. Doors are at 7PM and $8 gets you in. The Charleston will also host a deathgrind extravaganza tonight with the great Flourishing supporting Japan’s Infernal Revulsion with Andromorphus Rexalia and Shiro-Ishii providing support. $8 gets you in that show as well. Ace of Clubs will go two nights in a row with the brutality as well, as the venue will host another metal show Wednesday (7/21). As previously discussed, the great Apostle of Solitude will bring the doom to the venue alongside headliner Beauty Apes, Kings Destroy, Archon, and Alkahest. $8 gets you into the rage. 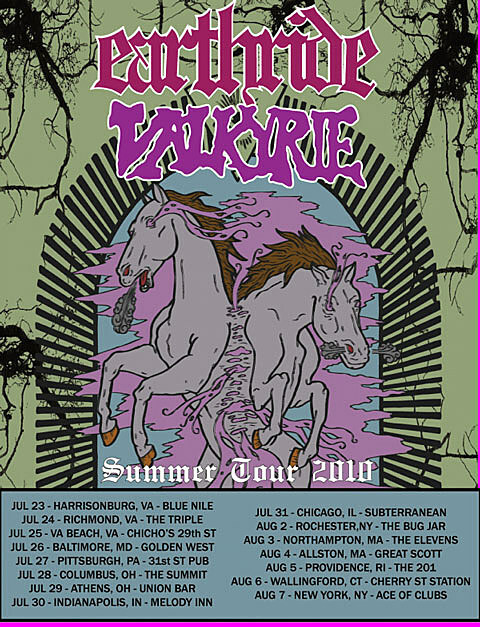 And last, but certainly not least, a reminder that the great Earthride and Valkyrie will play Ace of Clubs on August 7th as part of a larger tour for the duo. The Resurrection Sorrow will support. Iron Tongue performing “Riddles” live at Downtown Music on December 5th, 2009.